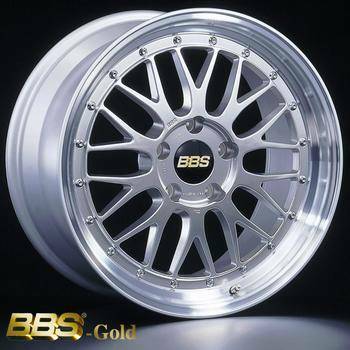 The BBS LM wheel is a powerful looking race style wheel for your BMW street car. Makes a statement on E36, E46, E30M3, as well as others. Offers exceptional clearance for many big brake kits. Other sizes available. Call for more information.